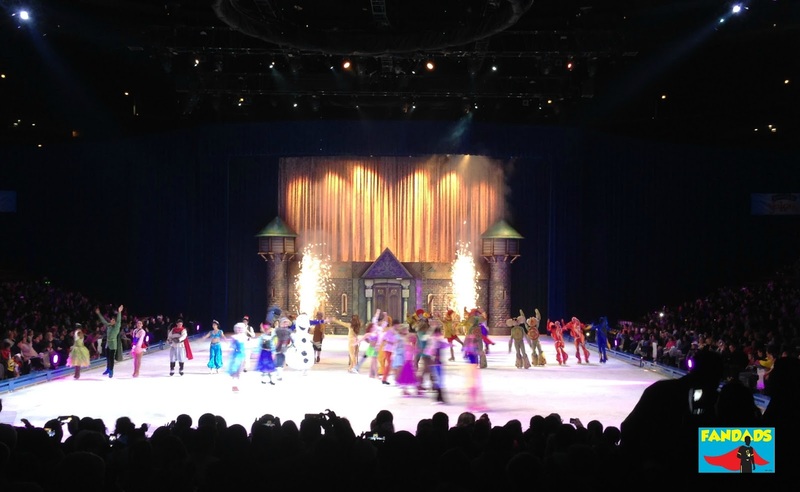 Ice Capades was the big thing that my parents would always take us to. My dad would get the tickets and we would make it a family day. I can't remember many of the acts that we saw at these shows, but I just remember the joy of being there with my family. Now that I have children of my own, I want them to have those same memories when they get older. 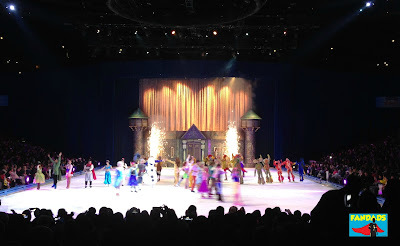 I want them to have a smile on their faces when they are watching some sort of ice show with their own children. I want them to remember all of the Disney shows that we went to and the joy that we had there. This is a post that has been gestating in me for a long time. I have often started writing it, but would go back and delete it for fear of scaring off readers. I also did not know if I was ready to open a door to my world that might make people look at me in a different light. 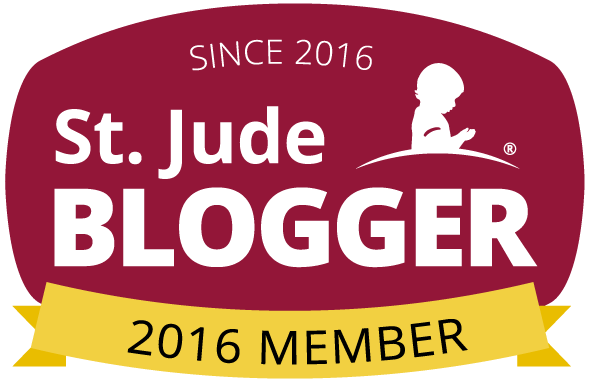 After seeing some of the dadbloggers I know open up, I decided I have to put this out there because it might open much needed conversations and maybe it will help someone one day. Disney is looking strong in 2016. 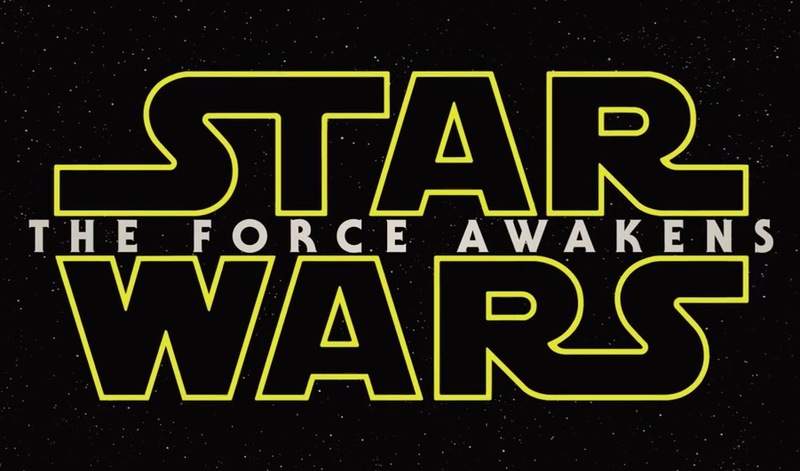 Disney closed off the year in an epic way with the release of STAR WARS: THE FORCE AWAKENS. A movie that has broken countless records and is continuing to shatter them as you read this. This year Disney has a lot in store for us and they recently released their 2016 slate and we are pumped up for a lot of these movies. What is coming out this year? Take a look and start planning out your schedule. 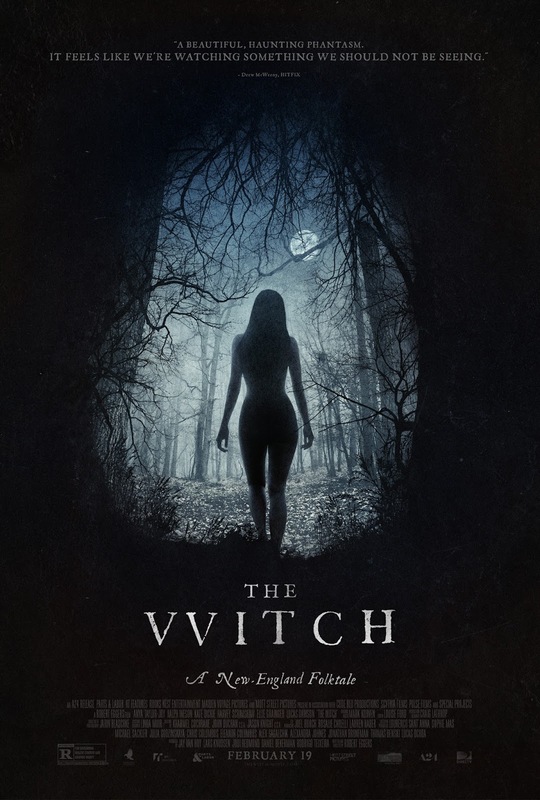 I first saw the trailer to THE WITCH last year during one of those trailers only television shows. As soon as the trailer finished I said to myself, "I want to see that!" There was something about the mood and look of the trailer that just entranced me and I have been waiting for this movie ever since. HALO World Championships coming to a television near you. For all of you HALO fans here is some big news for you. ESPN X Games and Xbox will team up to bring Halo 5: Guardians to X Games Aspen 2016 from January 28 – 31, as part of the Halo World Championship Tour, and for the first time-ever, segments and highlights of the esports competition will be integrated into the X Games Aspen telecasts on ESPN. Eight of the top teams from around the world – six from North America and two international teams – will compete in group play that will culminate in a single-elimination bracket-style tournament onsite at X Games Aspen for medals and $30,000 in prize money. 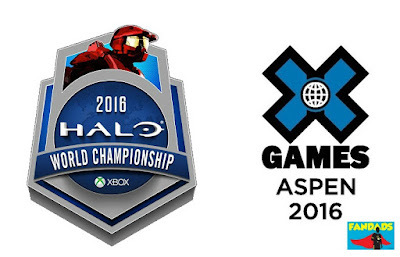 Competing teams will be participating in the Halo World Championship, however, the Halo World Championship Tour: X Games Aspen Invitational will not contribute points or change placements for the regional finals. The three-day competition will take place onsite in The Gaming Shack located in the X Games Aspen festival villages. The event will also be streamed live on WatchESPN, Twitch.tv/Halo andmlg.tv/halo. More details on tickets and full music and competition schedules are available atXGames.com/tickets. As always, general admission to the action sports competitions and festival villages is free to the public. For more information, go to www.xgames.com or follow X Games on Twitter athttp://twitter.com/xgames. How many of you will be watching or attending this event? Let know what you think of this news. 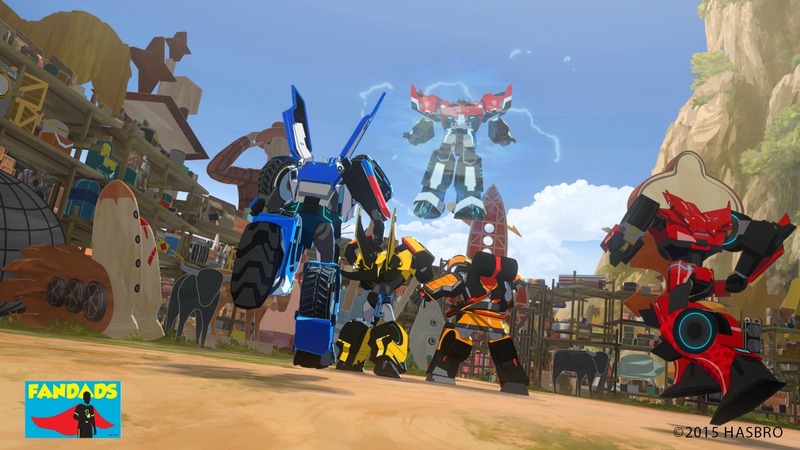 TRANSFORMERS: ROBOTS IN DISGUISE is coming back! Back in February of 2015 we told you about the upcoming TRANSFORMERS: ROBOTS IN DISGUISE series that was coming to Cartoon Network. My children and I watched the series and it was a great introduction to the Transformers characters for them. I know I have to introduce them to the original series one day, but until then they have this show and the upcoming season two to watch. 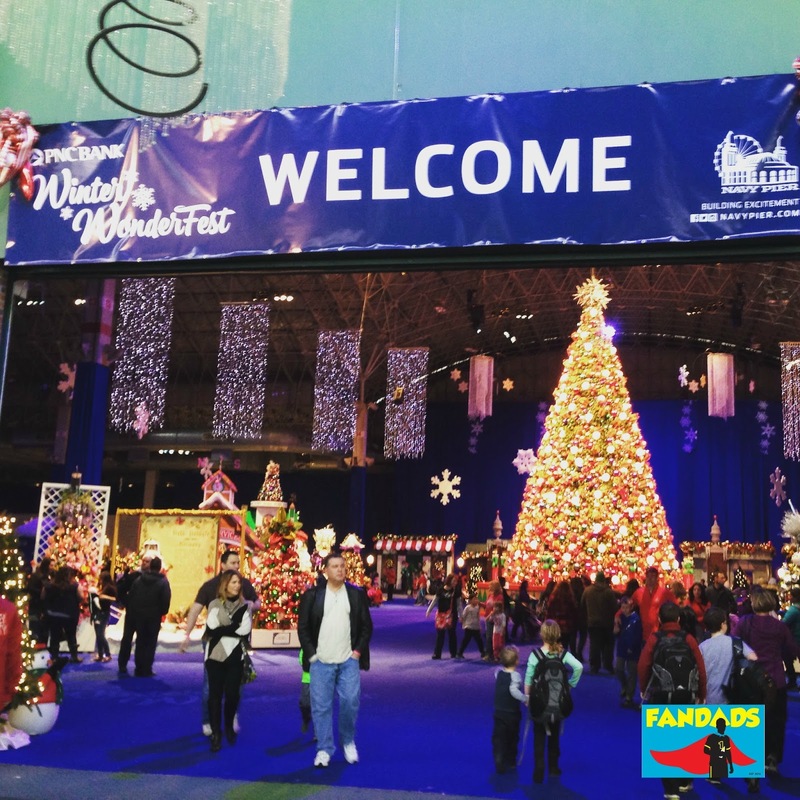 The Fandads + Navy Pier = Shared Memories! Last Friday, we teased the above image on our Facebook page with an ominous "Well this just happened. We'll have more details on a post to come." What are we doing in this picture? 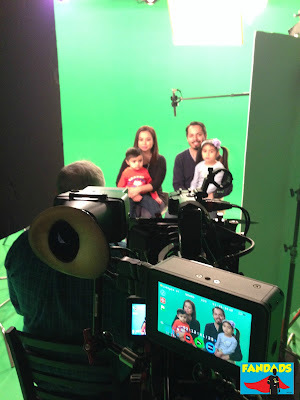 Are we part of a new reality show about dad bloggers? Were we auditioning as a family for the new Star Wars movies? (more on that later). Well, the answer is pretty cool and it is something that A LOT of people will see later this year, that's if they don't mind staring at me on a television screen. Playing in the Snow at Navy Pier! 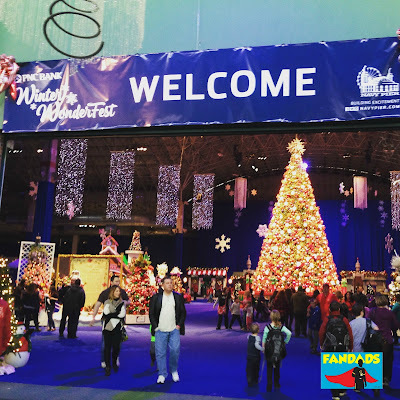 Navy Pier's Winter Wonderfest is one of the attractions that my family looks forward to every year. Since my daughter has been old enough to walk on her own we have attended the fest. Last year was the one year we did not go, but this year was my son's first year to go. 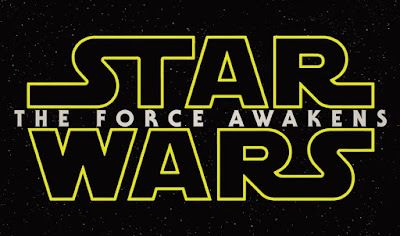 STAR WARS:THE FORCE AWAKENS breaks some records! If you have not heard by now a little movie called STAR WARS: THE FORCE AWAKENS has been breaking box-office records since it was officially released on December 18th, 2015. This movie that has taken many of us back to our childhood is continuing to bring audiences back for multiple viewings.